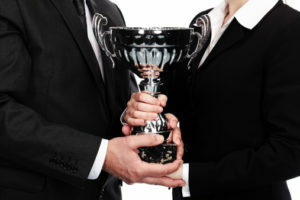 The strategic value of obtaining legal awards in your particular area of practice is an excellent way to gain an edge over the competition and strengthen your law firm’s brand recognition. Here are some simple (and immediate) ways you can put your legal awards to work for you and your firm. It starts by spreading the word! – Place your legal award badges prominently on your website, blog, social media profiles, even your email signature. – Take advantage of online directories. – Monitor your brand online, make sure everything is accurate. 2.) Showcase them in print. – With Super Lawyers, a study showed that 57% of readers pass the magazine on to three or more people, 74% keep the magazine for future reference. – This helps increase your firm’s brand awareness. 3.) Display them in your office. – Wall plaques, engraved desk décor, copies of award magazines you were featured in, and even strategic placement on your in-office TV screens and monitors help build a sense of security and trust with your clients. 4.) Display these awards on your blogging sites. – Showcase your honors and expertise in your area of practice. Today’s consumers are more sophisticated and will research you online. Make sure they like what they see. – The more content you have, the more visibility you have. – Added PR Bonus: Journalists will go to those attorneys who have blogs FIRST for a legal source. – 40% of clients received referrals from other attorneys. 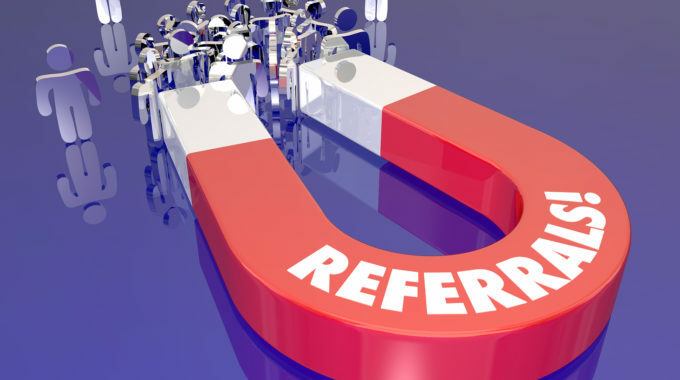 – Have a referral page on your website. Contact Pristine PR today to see how a targeted legal awards campaign can get you the recognition you deserve, while enhancing your credibility with clients, attorneys, judges and journalists! Call us TODAY at (954) 376-3683. Also serving Central Florida and surrounding areas at (407) 982-1707. To learn more visit our legal awards section of the website.